Here's where to watch every episode of Frontline season 2016. Mouseover or tap an episode to see where to stream it. Click or tap the play icon to stream it on the best available service. Netanyahu at War Jan 5, 2016 An examination of the clash between Israeli prime minister Benjamin Netanyahu and President Barack Obama. 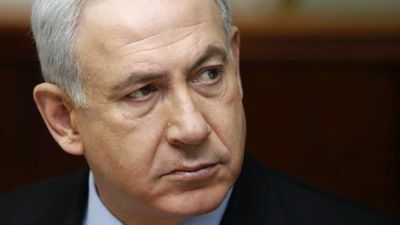 Included is Netanyahu's rise to power and his disagreement with the president over how to handle Iran and its nuclear program. Supplements and Safety Jan 19, 2016 An investigation into the hidden dangers of vitamins and supplements, a multibillion-dollar industry with limited FDA oversight. 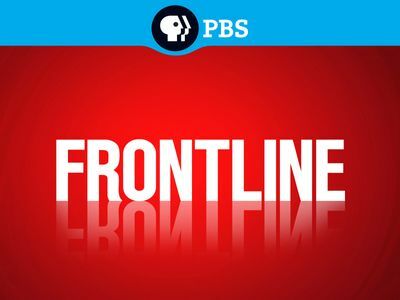 FRONTLINE, The New York Times and the Canadian Broadcasting Corporation examine the marketing and regulating of supplements, and cases of contamination and serious health problems. The Fantasy Sports Gamble Feb 9, 2016 An investigation with The New York Times into fantasy sports and online sports betting. With law enforcement cracking down, the film traces the growth of these booming businesses and goes inside their operations at home and abroad. Chasing Heroin Feb 23, 2016 A searing, two-hour investigation places America’s heroin crisis in a fresh and provocative light -- telling the stories of individual addicts, but also illuminating the epidemic's years-in-the-making social context, deeply examining shifts in U.S. drug policy, and exploring what happens when addiction is treated like a public health issue, not a crime. Saudi Arabia Uncovered Mar 29, 2016 With undercover footage and on-the-ground reporting, Frontline reveals a side of Saudi Arabia that's rarely seen, and traces the efforts of men and women who are working to bring about change. Children of Syria Apr 19, 2016 Filmed over three years, four children survive war-torn Aleppo, Syria, and escape to a new life in Germany. 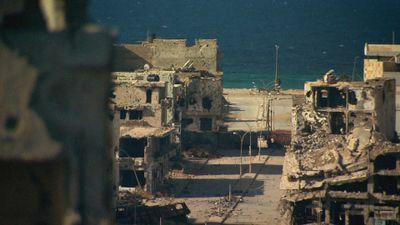 Benghazi in Crisis / Yemen Under Siege May 3, 2016 Journalist Feras Kilani investigates war-torn Benghazi, beseiged by the Islamic State group and warring militias; Safa al-Ahmad reports on the fighting in Yemen. 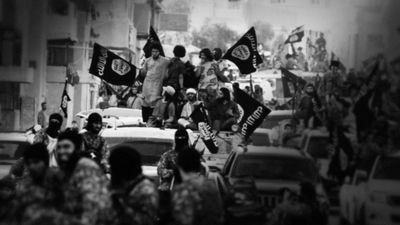 The Secret History of ISIS May 17, 2016 The Islamic State group's earliest plans, Islamic radicals who serve as its leaders and how the U.S. missed the many warning signs and failed to stop its rise to power. Business of Disaster May 24, 2016 A look at who benefits when disaster strikes; focuses on Superstorm Sandy and the agencies that were supposed to help and those companies that profited. 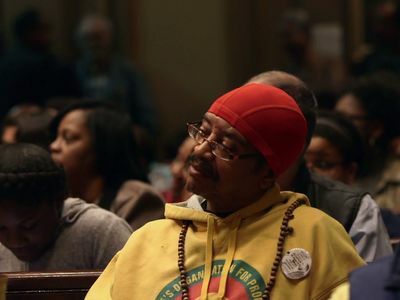 Policing the Police Jun 28, 2016 Jelani Cobb examines the allegations of police abuses against the Newark Police Department. Subprime Education / The Education of Omarina Sep 13, 2016 An examination of alleged predatory behavior and fraud in the for-profit college industry as well as the collapse of Corinthian Colleges. Then, the impact that a program to stem the high school drop-out crisis had on one young woman. 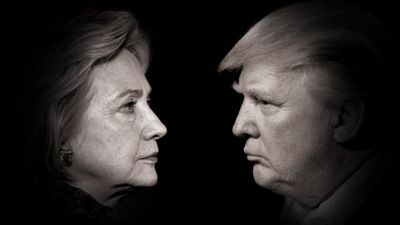 The Choice 2016 Sep 27, 2016 Profiles of the two major 2016 presidential candidates, Hillary Clinton (D) and Donald Trump (R), including insights from family members, friends, advisers, adversaries, political insiders and journalists. 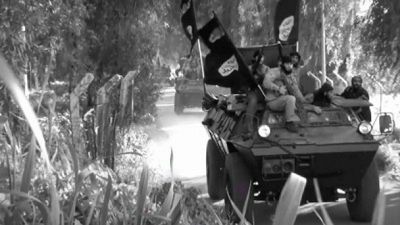 Confronting ISIS Oct 11, 2016 FRONTLINE investigates the U.S.-led efforts to degrade and destroy ISIS. Reporting from Saudi Arabia, Iraq, Syria, Jordan and Turkey, this two-hour film examines the successes, failures, and challenges of the fight, as ISIS loses ground in the region but strikes out abroad. Terror in Europe Oct 18, 2016 FRONTLINE and ProPublica go inside Europe's fight against Islamic terrorism. 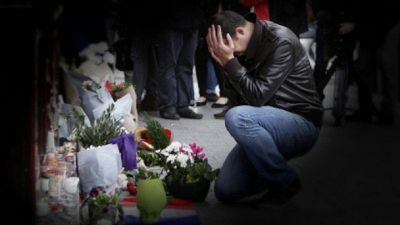 As Europe reels from a terror onslaught, top security officials describe their struggle to contain the unprecedented threat revealed by attacks in France and Belgium. 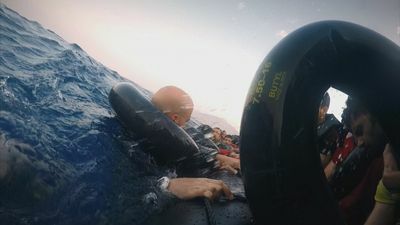 Exodus Dec 27, 2016 "Exodus," a two-hour FRONTLINE special, tells the first-person stories of refugees and migrants fleeing war, persecution and hardship — drawing on footage filmed by the families themselves as they leave their homes on dangerous journeys in search of safety and refuge in Europe.